Earlier this year whilst installing Cognos Planning 10.1.1, I uncovered a fairly major bug (or “known issue” as IBM like to call them). 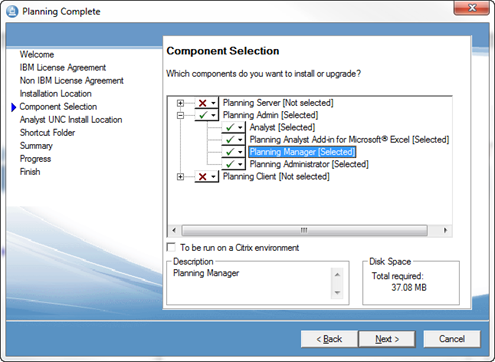 The environment consisted of a single Windows 2008 Cognos Planning server and a SQL Server 2008 SQL Server Content and Planning store. 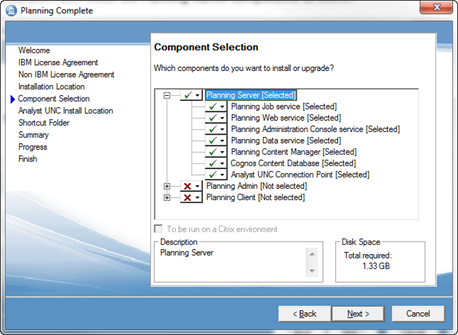 As usual I installed the Cognos Planning server, administration and client components, configured IIS, configured and successfully tested Cognos Configuration. The services started cleanly and created the basic BI Content Store database tables. There was a problem logging on. Please ensure you can access IBM Cognos Connection using the Gateway URI specified in IBM Cognos Configuration. At this point I suspected I had run into a bug, so I logged the problem with IBM. To cut a very long story short, I assisted IBM in identifying this as bug reference COGCQ00656562 / PM57807. 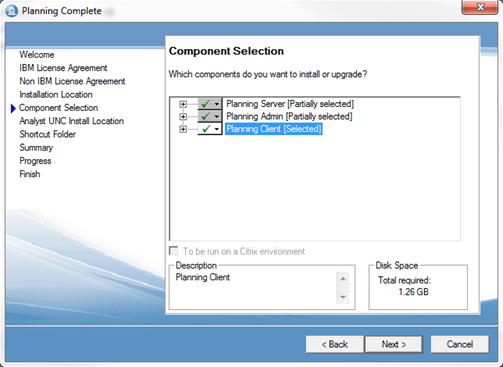 The bug is with the installation wizard which incorrectly changes the installation order. A very strange but effective workaround, to a very frustrating installation problem.